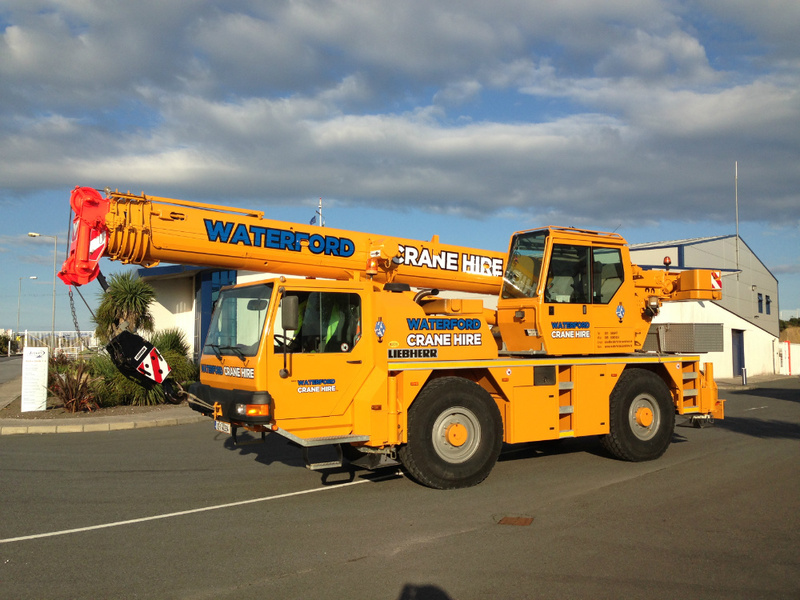 Waterford Crane Hire have recently added a 35 Tonne Liebherr to our fleet. In 1997, the dual-axle mobile crane LTM 1030/2 was the world's first mobile crane to feature data bus transmission technology. 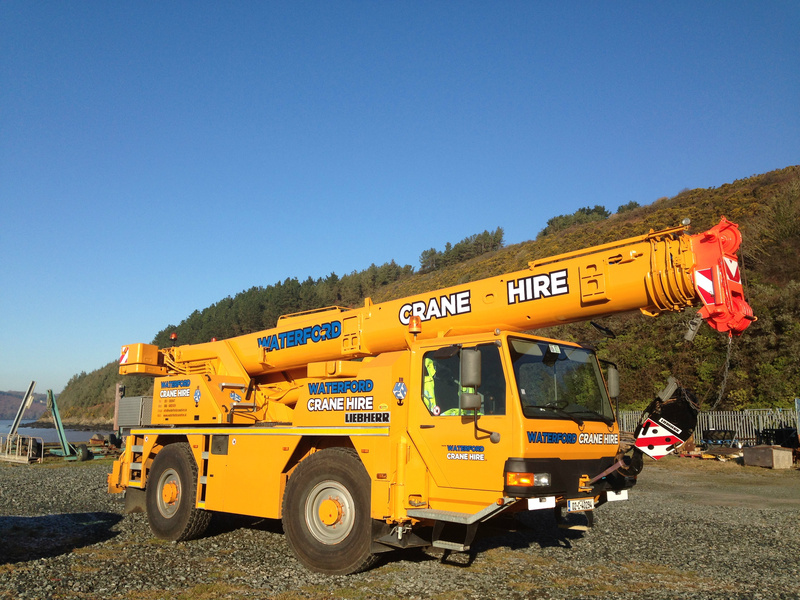 This innovative technology enables the 35 tonne optimum functionality and reliability.